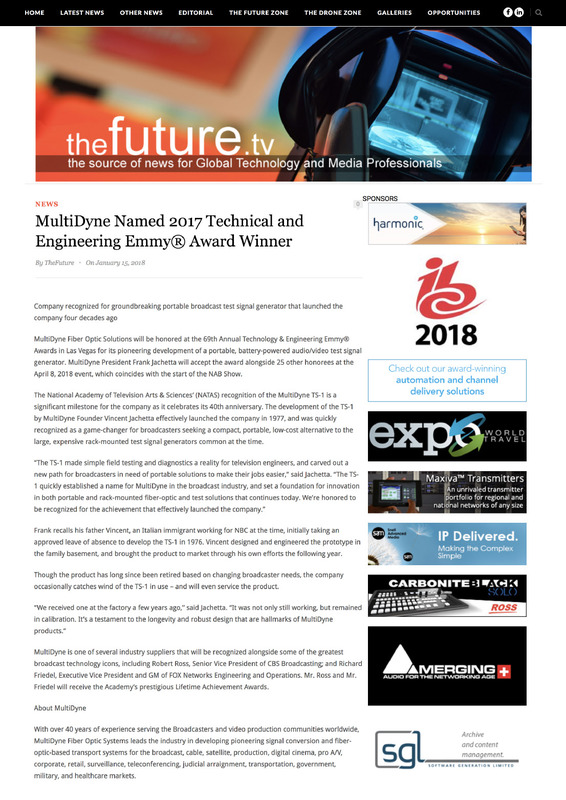 MultiDyne Named 2017 Technical & Engineering Emmy Award Winner! 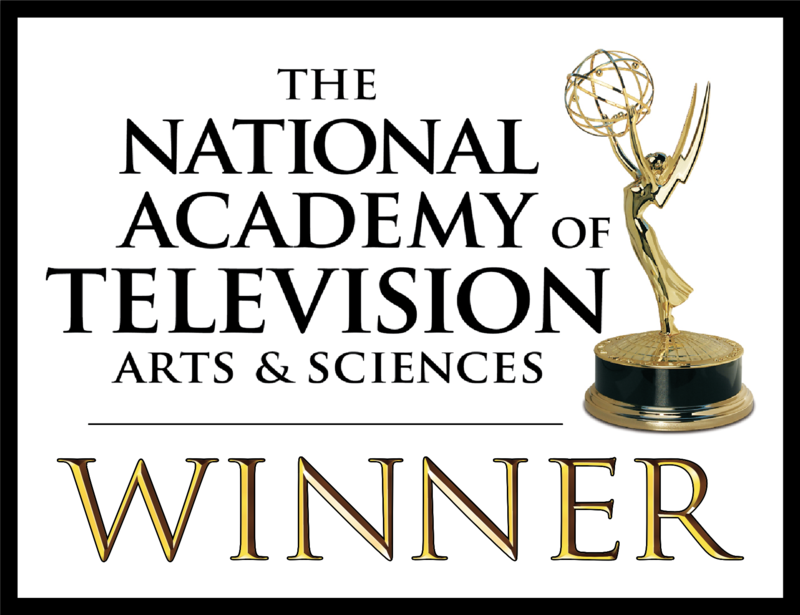 2017 EMMY WIN for MultiDyne! 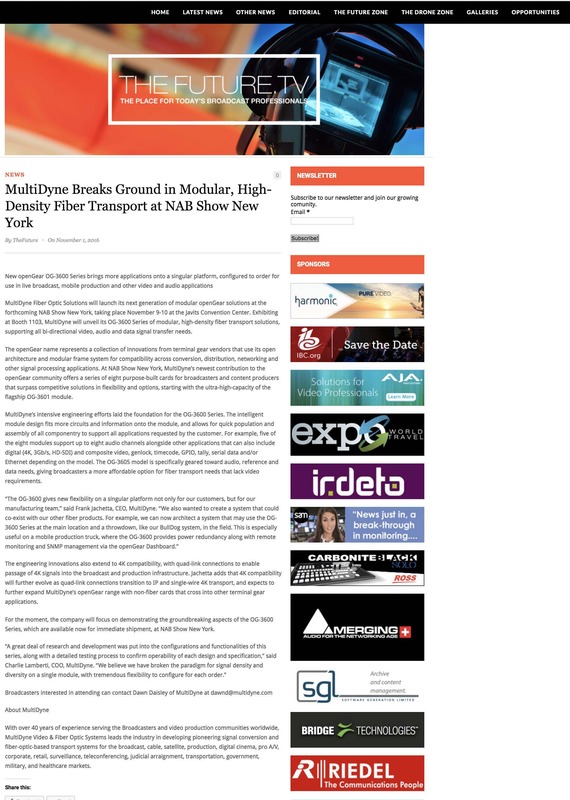 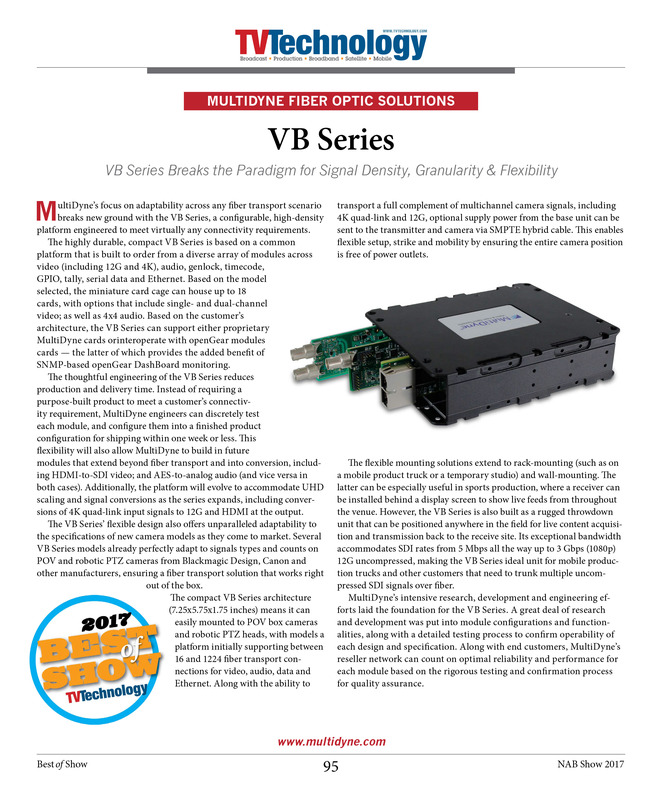 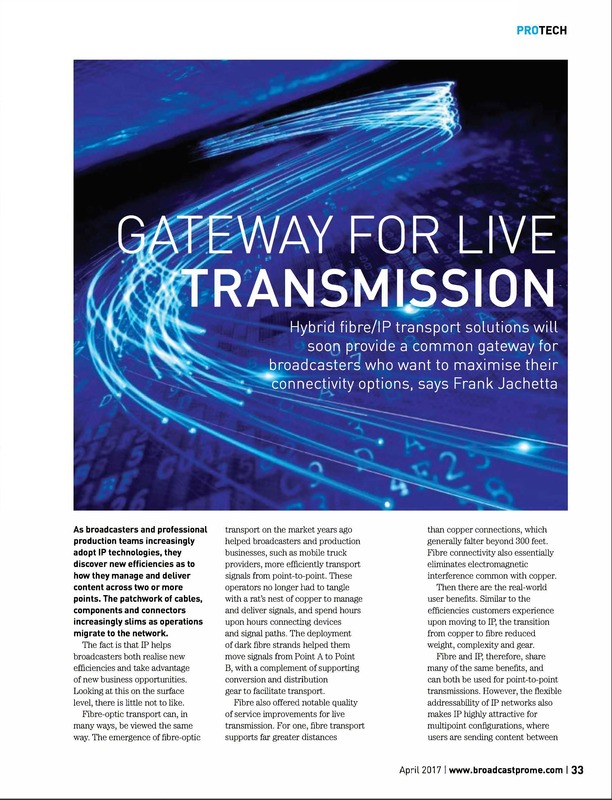 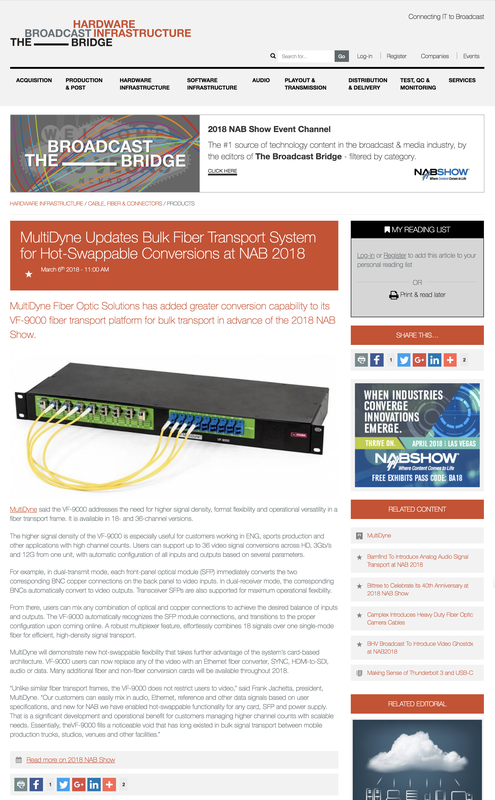 Read all about the latest MultiDyne news and innovations.